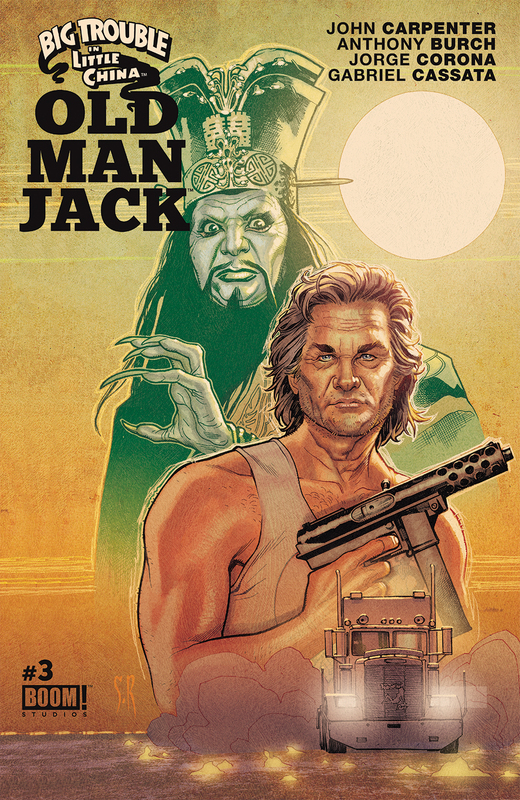 Big Trouble in Little China: Old Man Jack #3 - Review - NewRetroWave - Stay Retro! | Live The 80's Dream! It doesn’t bode well for a series with an already limited run of six issues to feel like a chore by the third installment. Big Trouble in Little China: Old Man Jack had more hype than even the Big Trouble in Little China / Escape From New York crossover. 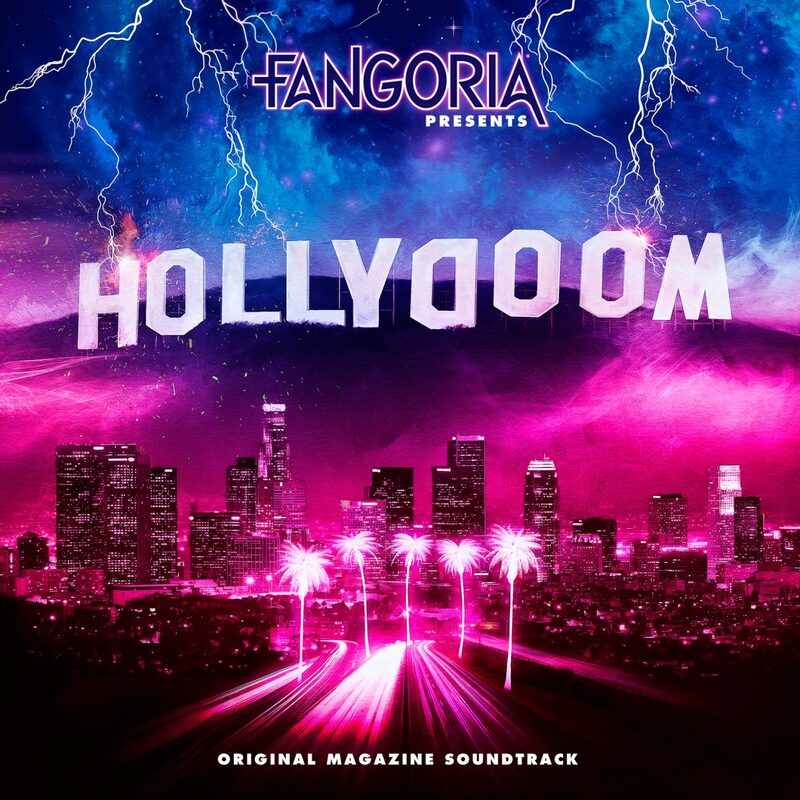 That may have been the melding of two iconic John Carpenter characters, but this series saw a return to the driving seat for the director, now utilizing a medium far different from the films he once made. The unfortunate truth is that a lot of the strongest parts of this comic are elements that were already established, either by the source material film or by the often stellar Big Trouble comics that lead to this point, and a lot of the weaker elements seem to stem from a creative team that’s dragging their feet. In a narrative sense, not a whole lot happens in the issue. 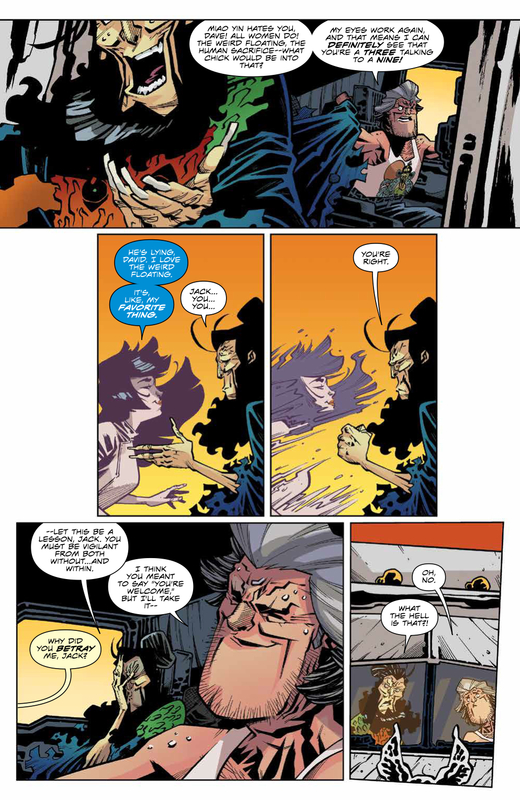 The comic opens with Jack Burton and David Lo Pan riding Jack’s truck through the hell that Earth has become, and it closes with Lo Pan throwing Jack from the truck upon learning that Jack is responsible for everything bad that has ever happened to Lo Pan, as well as for summoning the evil demon Ching Dai, of whom even Lo Pan is afraid. The character moments in the comic where we learn that Jack summoned Ching Dai out of guilt for being responsible for Wang’s death is really good, as Wang has always been a humanizing force in Jack’s often overly idealistic presentation. It seems completely plausible that Jack would resort to the Dark Arts to bring him back. The mechanics of this interaction are another issue entirely. Ching Dai needs human flesh to bridge himself into this world, and so he takes Jack Burton’s arm as part of the deal. When he arrives in the realm of Earth, he gives Jack’s arm back. As fantasy obviously anything goes with this kind of thing, but the weird choice of returning the arm feels built out of a desire for Jack to have both arms during the lead up to this comic, or worse, like it was written on the fly. The art, long one of the strongest suits of the Big Trouble in Little China comics hurts this issue as well. While the coloring is good, the actual art itself is confusing and often difficult to follow. 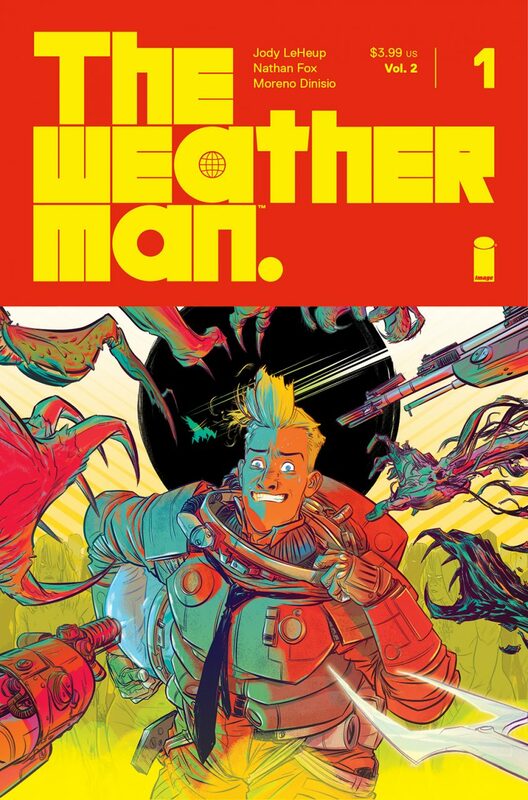 It has an exaggerated, cartoonish quality, but never pushes the stylistic choices so far to be visually interesting, and never pulls back enough to give readers a sense of space in the panels. Reading through Old Man Jack #3, it’s hard to figure out the physicality of the locations. It just doesn’t feel like a place, and so the action feels less important. The backgrounds are also often lifeless and void of, well, anything. With how long the comic adaptations of Carpenter films have been running, it’s hard to think that they’ll end here. Fans of the series so far might want to wait this one out and buy the trade for completionism rather than read through something that feels thrown together.